Army of the Heartland The Army of Tennessee, 1861-1862 by Thomas Lawrence Connelly. Baton Rouge, Louisiana. Louisiana State University Press. 1991. Reprint. Hardcover. Very Good in Very Good dust jacket. Black and White Illustrations. 305 pages. 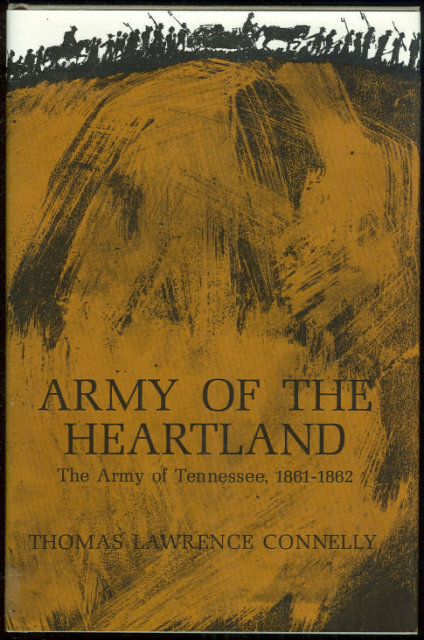 Items Similar To "Army of the Heartland Army of Tennessee 1861-1862"